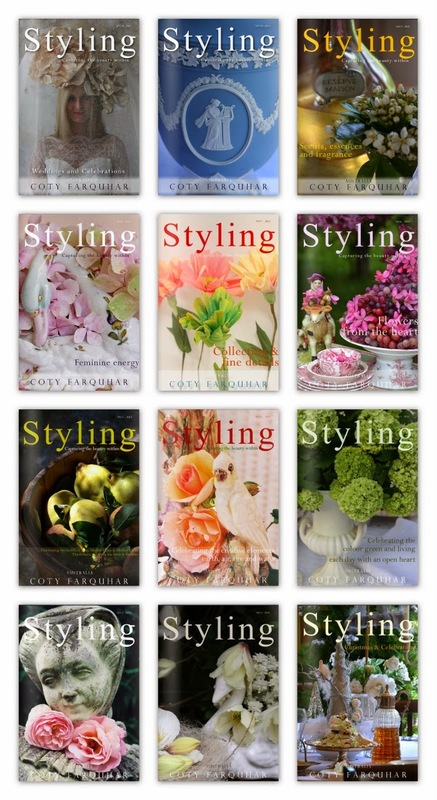 Styling Magazine by Coty Farquhar - Australia: Rene Gruau - Is it time to relax yet? 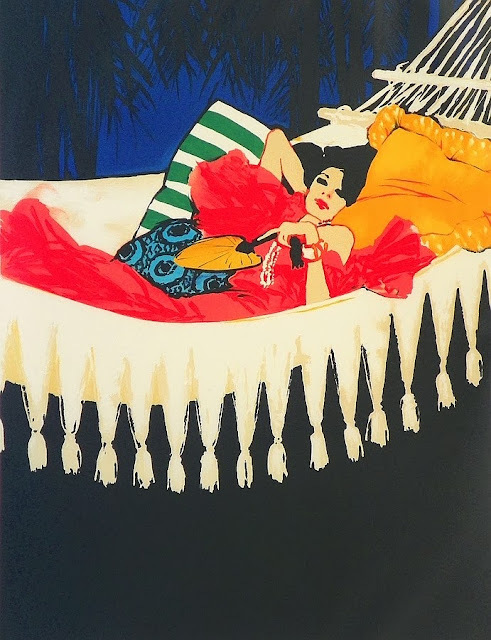 Rene Gruau - Is it time to relax yet? many wonderful items before Christmas. 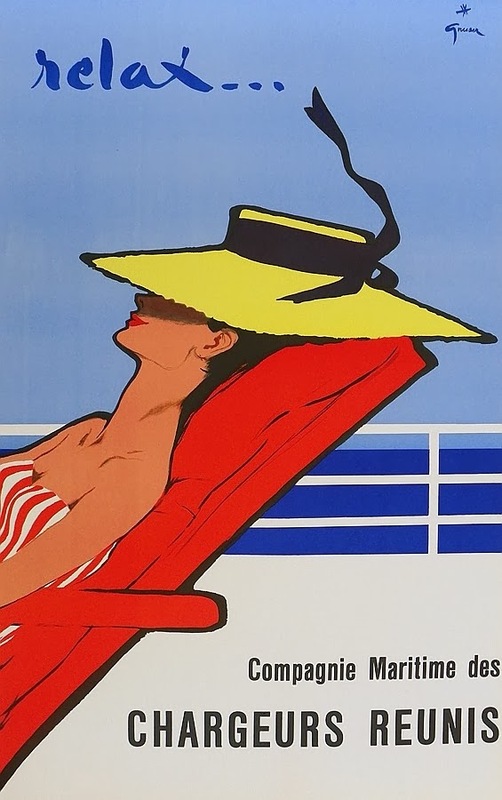 These vintage Rene Gruau posters are a very tempting buy for someone special. I cannot believe that we are now in December. Where has this year gone? so much has happened and what a year it has been. Many highs and many lows. I think it is now time to start planning a little time to relax. 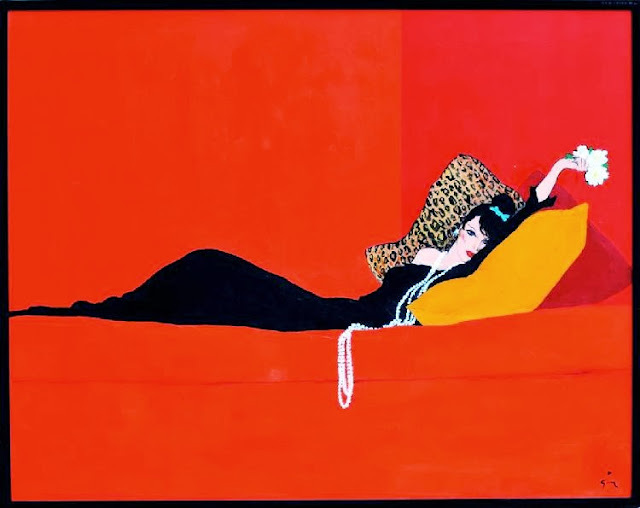 Rene always painted the beautiful and glamourous side of life. Have a beautiful week, be safe through this silly season!